Top Ten Tuesday is a weekly feature hosted by Jana at That Artsy Reader Girl. This week's topic is the most recent additions to our TBR. As I'm sure you can all sympathize with, my TBR never seems to get any smaller, and here are just a few of the books I've added to it recently. Ahhh!! Jackie After Jack!! Can't wait to hear what you think of it. I added it to my TBR because of you! I've never heard of any of these, thanks for introducing me to some new books! 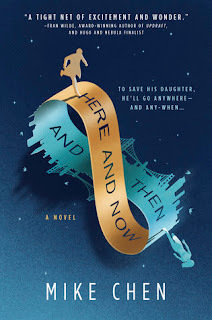 Ahhh, Here and Now and Then is right at the Top of my TBR. It's got one of the most unique plots. Great list!! Great list! 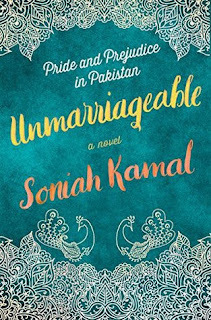 I love the cover of Unmarriageable. I saw Alison Weir talking about her novel on Jane Seymour at Gloucester History Festival last year and she was so lovely and her talk was super interesting. I hope you enjoy all of these! Here and Now and Then is on I just added and am pumped for. 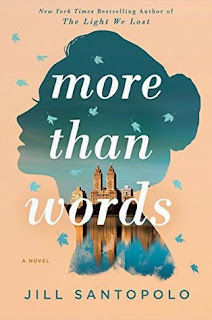 Unmarriageable and More Than Words are both ones I want to read too. I hope we both love them all! Some of these books are new to me. I will have to check them out. I like the sound of Jackie After Jack and Jane Seymour - love Alison Weir! I love Alison Weir, too! I hope you love them all! I’ve seen that Mike Chen book on a lot of blogs lately. 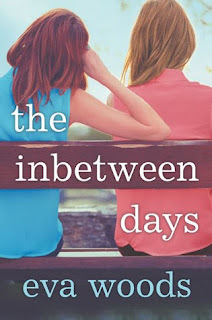 These Top Ten Tuesdays are the worst thing that has ever happened to my TBR, lol! I want to try the Tudor Queens series, but unfortunately Sweetbitter was not my cup of tea. Jackie after Jack looks like a good one! 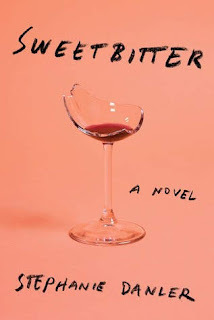 I feel like I've seen a lot about Sweetbitter, but I can't remember it! 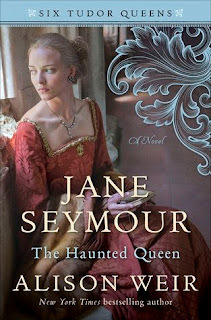 Jane Seymour looks like an interesting read. I've always been fascinated by Henry VIII's historty. Me, too, I'm such a sucker for the Tudors! 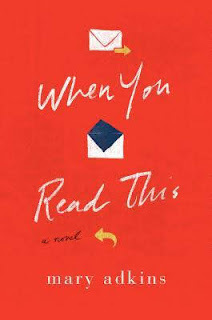 I just started Here and Now and then and so far- very good! I love both those covers, too! I am curious about Jackie after Jack! Here and Now and Then looks so interesting. I've been in a mood for sci fi! 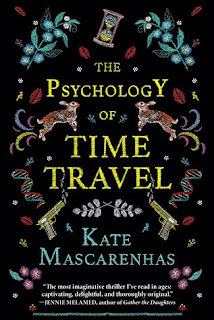 I just love time travel stories, so that one grabbed me instantly! Although I`m not familiar with these titles, I really hope you`ll enjoy them. This year I want to read more new releases, but I also have so many backlist titles...like you said, our TBRs never get smaller, only bigger. I was just reading about Here and Now and Then and thought it sounded really interesting. I haven't added it to my TBR yet but I'm sure it will end up there eventually, lol. Yes, I want to read Unmarriagable too. I think it will be a brilliant retelling, and I have already started hearing good things about it. 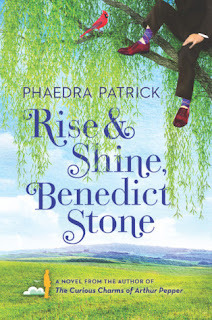 I've really enjoyed other P&P retellings, and I love that this one takes place in a country I don't normally read about. Yay for Unmarriageable. I really want to read that one. Happy reading! I’ve just finished When You Read This, Angela! My review will post tomorrow. I loved it! Wonderful list of reads! Awesome, I will be checking it out! 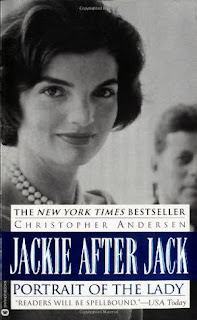 Jackie after Jack and Here and Now and Then are books I would like to read. I hope you get to enjoy them all.